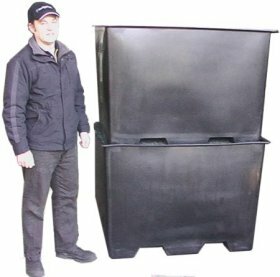 The following information relates The Dynaplas materials handling bin 1250mm long, 1050 wide, 850mm high. 6-8mm thick. Weight approx 35 kg. 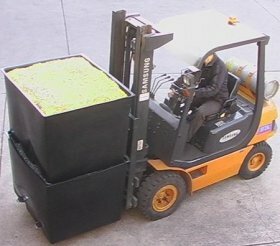 Part # BIN-900 is manufactured from food grade, high stress crack resistant, U.V stabilised polyethylene. 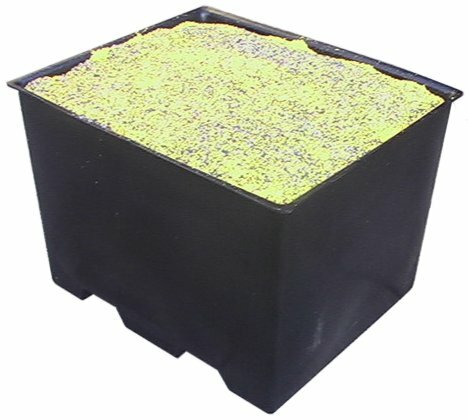 Can be used for food stuffs, fire wood, plastic, acid, fruit and any other use you can think of. 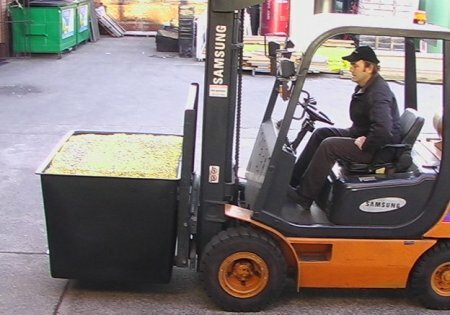 Shown here stacked two high, great space saver!